Vacation is calling! 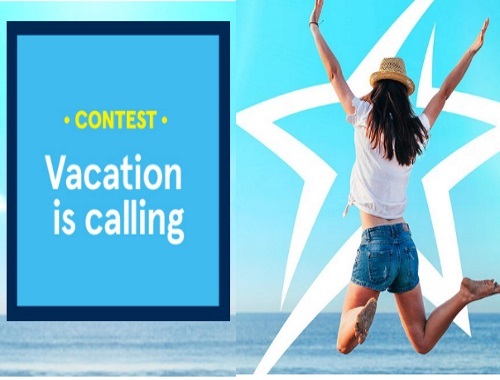 Enter Air Transat's Vacation is Calling contest for a chance to win a trip for 2 down south! Enter to win a seven-night, all inclusive holiday to the Barcelo Maya Colonial in Riviera Maya, Mexico! Simply fill out the form and tell them who you’d like to travel with and what you look forward to the most on vacation!